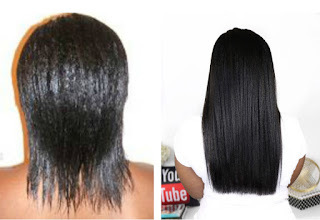 Q&A On My Relaxed Hair - Hairlicious Inc. 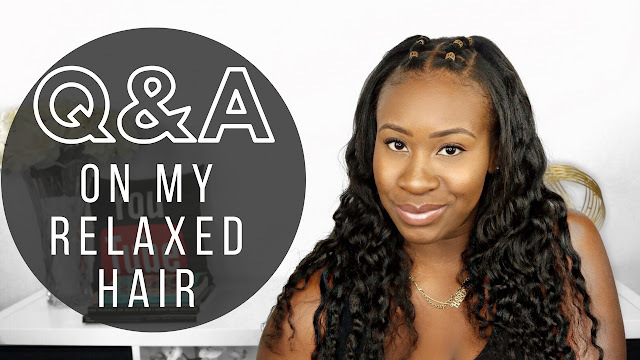 Check out my Q&A video on my Relaxed hair!! 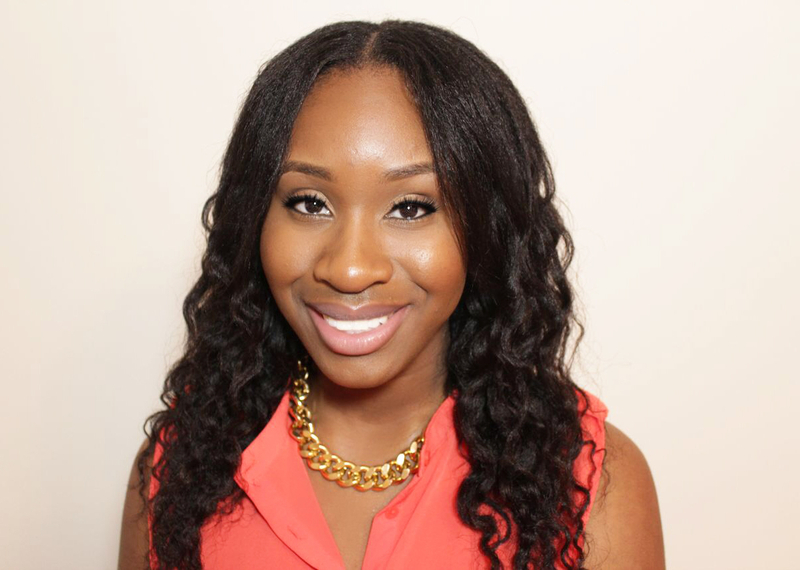 I answered several questions regarding my relaxed hair care and journey (i.e. 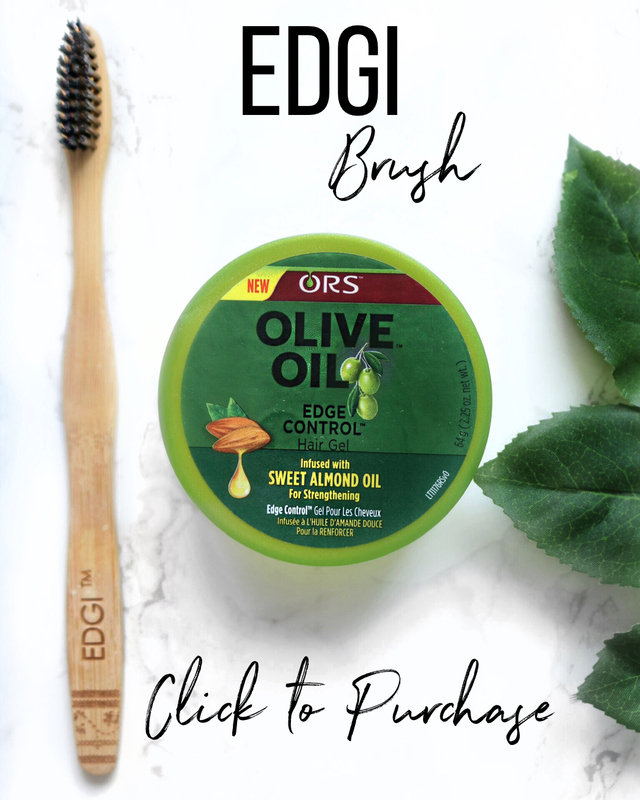 relaxer questions, wash day routine, how I tie my hair at night, trim schedule etc.) 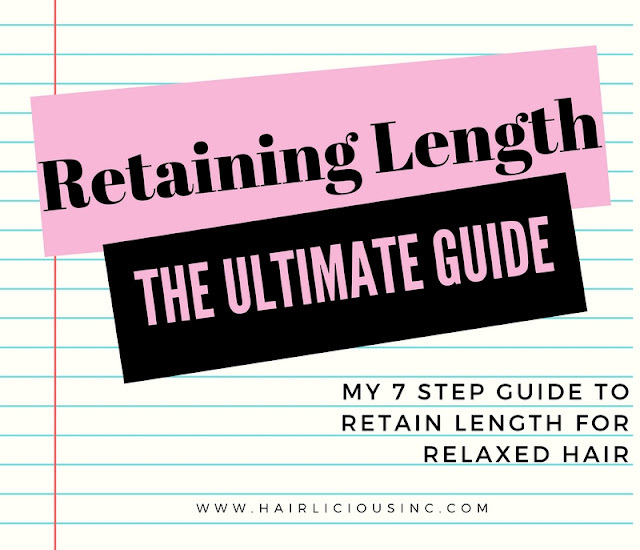 that were posted on my Instagram account (@hairlicious) I also discuss my setback that took place back in 2008, how I recovered from it and what I learned about my hair. 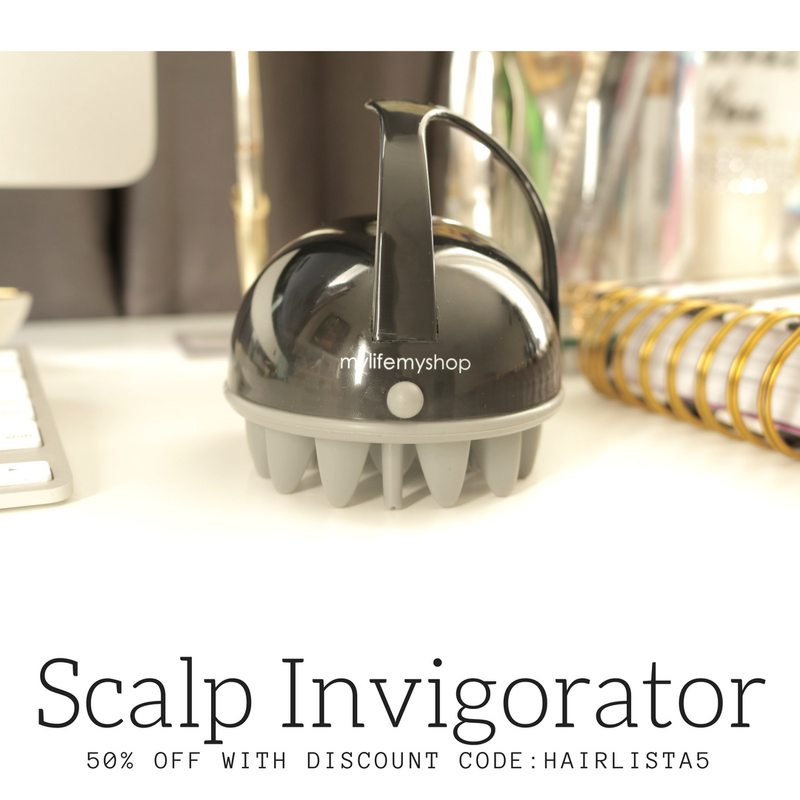 Product/Tools Mentioned: Hercules Sagemann Magic Star Seamless Comb http://a.co/0s8iVSK Thanks for watching! !